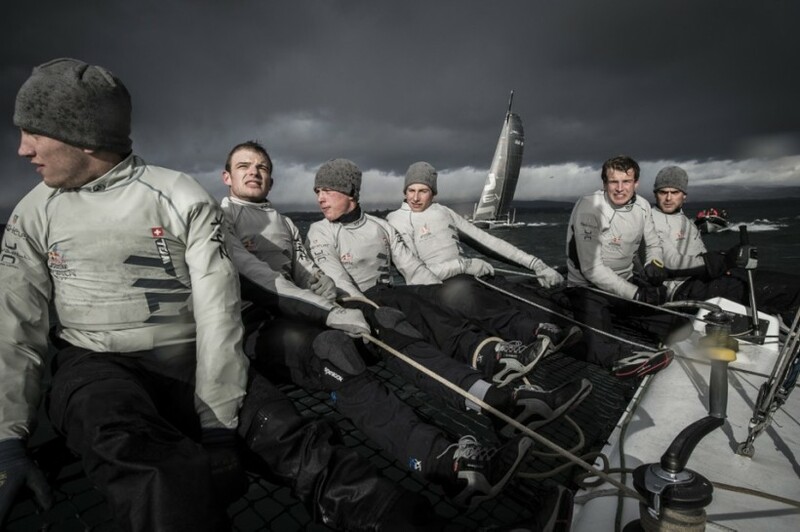 The members of Team Tilt will fly to San Francisco on February 14, 2013 in order to dispute the final selection series for the Red Bull Youth America’s Cup, which will be held on September 1 – 4, 2013 on Wingsail Catamarans’ AC 45. 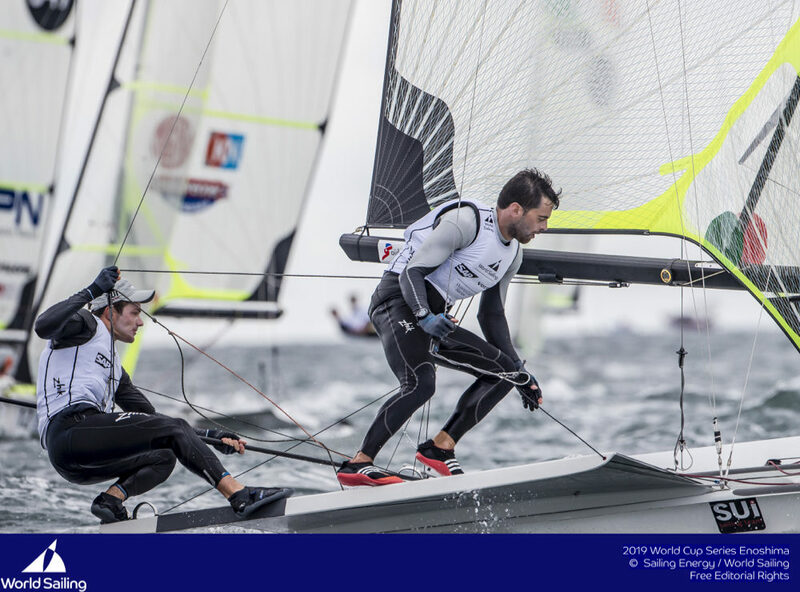 For the first time in the history of America’s Cup, the most talented sailors of the world will have the opportunity to sale together in order to win one of the supreme prestigious trophies in the sports world. The selection process is intense and demanding. 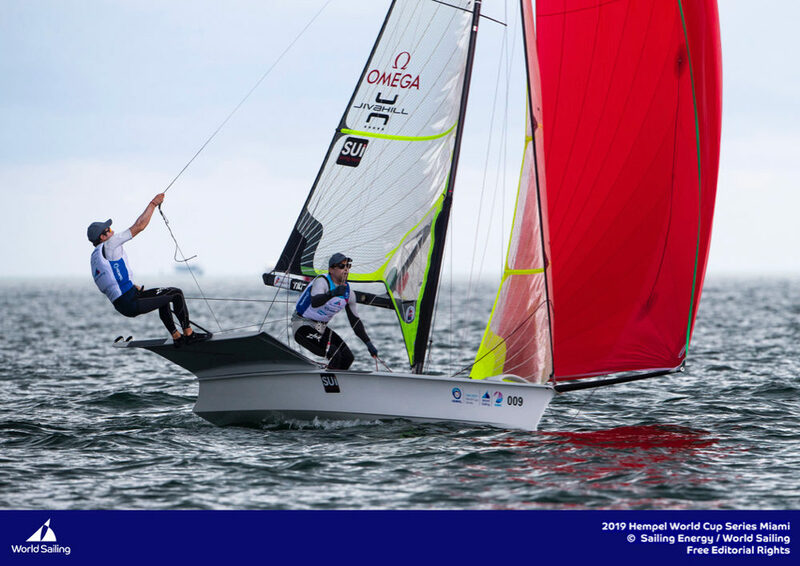 After having been accepted based on their file, the young sailors of Team Tilt had to show all their capabilities on the water in December 2012 to a selection committee, composed of Olympic champions Roman Hagara and Peter Steinacher; they also brilliantly met the requirements of this second phase. 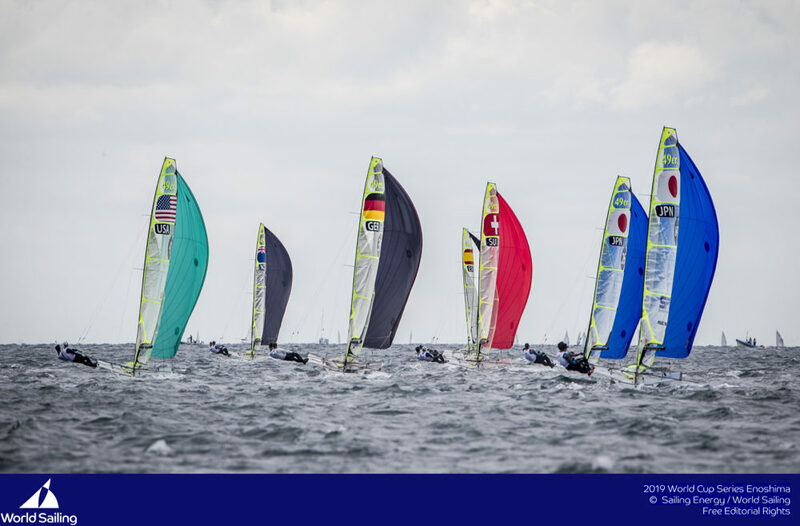 The last phase of the Selection series remains in San Francisco from February 18 to 24 2013, in the context of a regatta on board of the Wingsail catamarans of the Youth America’s Cup. While 12 teams out of thirty have been selected for this final phase, only five of these teams will be present in San Francisco in September 2013. Five teams will on the other hand be directly selected for the finals as they are supported by one of the teams of the America’s Cup. Team Tilt will participate to this second phase of the selection from February 18 to 24, 2013. 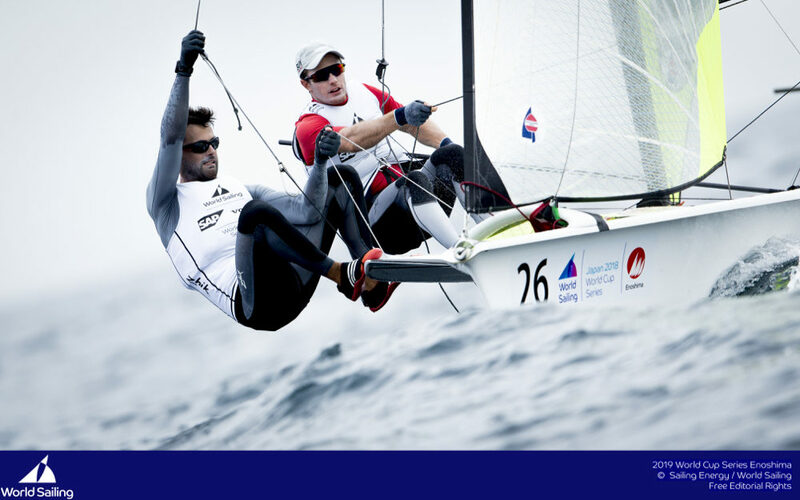 This selection will be based on two criteria: the physical condition as well as the technical aspects of the sailing. After three days of physical tests, the judges will go on board with each team on AC45 catamarans in order to assess their competences. The result of the regatta will of course also be a key factor. 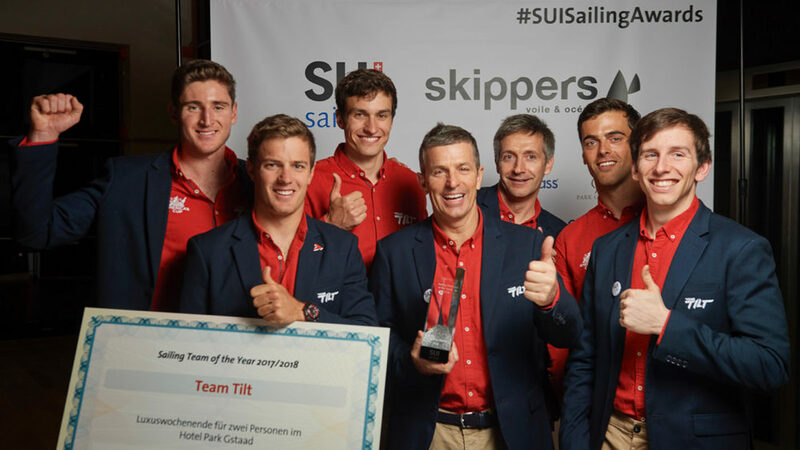 The training program of each team will also be taken into consideration – a positive point for the Swiss team which will moreover participate to the Vulcain Trophy on board of a Décision 35 boat. 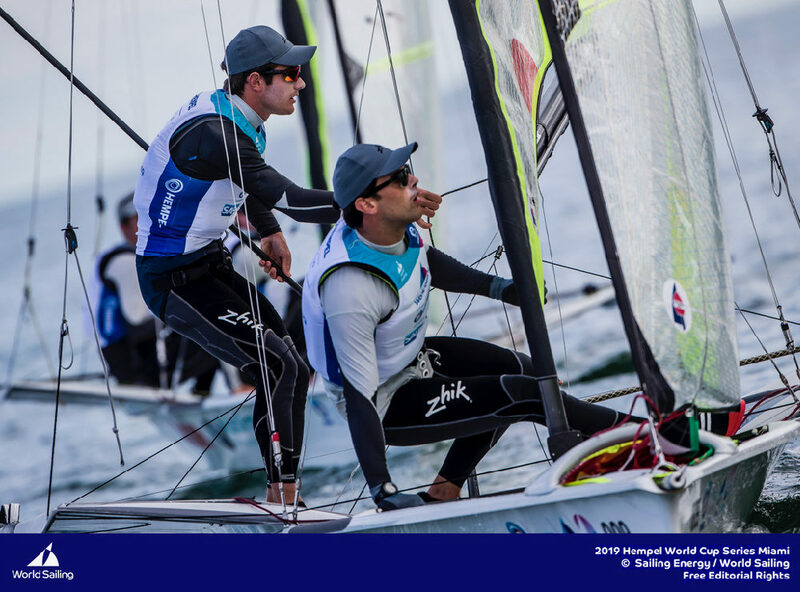 « The objective of this selection is twofold », explains Hans-Peter Steinacher, Sports manager of the regatta together with his colleague Roman Hagara. « In the first instance, we want the teams to learn and then improve and develop their potential within very short time constraints. 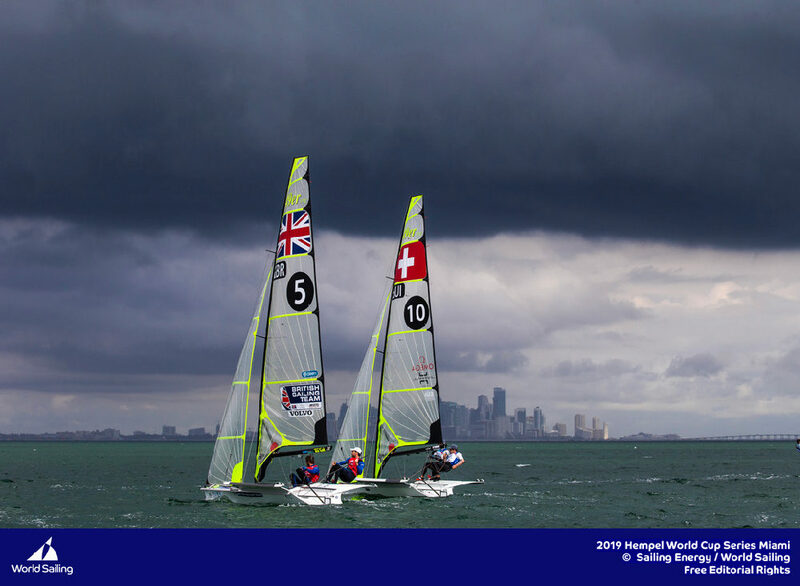 Parallel, we will assess the teams in order to select the best for the Red Bull Youth America’s Cup in September 2013. This is a unique opportunity for young sailors to launch their career». As the team has an excellent training instrument in the form of the Décision 35, it was in a position to sail every week-end as well as during the week, despite the freezing temperatures: « The Décision 35 is a super boat in order to prepare for the AC45 », declared Arnaud Psarofaghis, the coach of Team Tilt. « The objective was that the team does its training on these boats and also that they acquire the necessary automatism. The boat has been adapted in order to resemble as much as possible to the Wingsail AC 45 catamarans ». 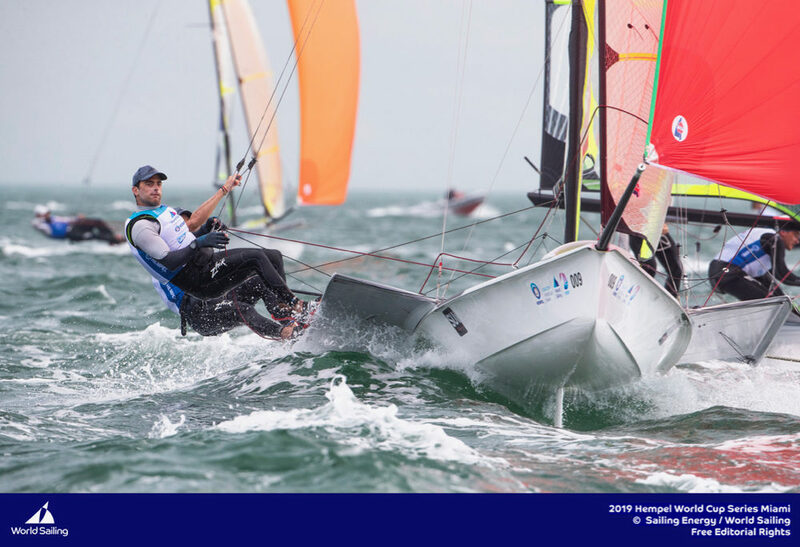 Laurent Voiron, the other coach of the team beside Arnaud, with his Olympic experience provided key support to prepare for this major international event. The whole team has dedicated 100% of its efforts to the project during these last weeks in order to meet the conditions which they expect in San Francisco. There has been physical training every morning at 07:00 followed by team building and daily sailing sessions on to Décision 35. 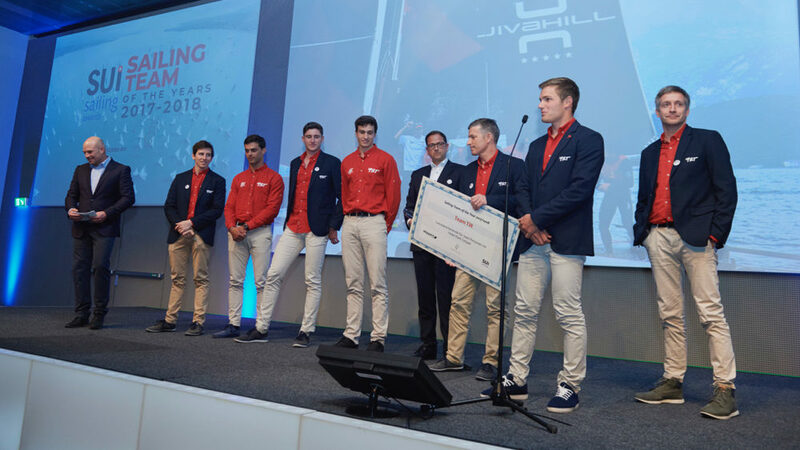 François Eggenberger, international umpire, has on his side provided input thanks to his experience as to the sailing rules of the Youth America’s Cup, the activities of the umpires and the specific penalties which apply in this context. The dedication of the young sailors has paid of and a few days from their departure, the assessment is positive: «To pass the whole week together was extremely gratifying», means Lucien Cujean. «We have all different characters and moments like those which we spent together, were missing! » Arnaud Psarofaghis concludes: « They have made huge progress. The team is ready for the final selection series and everything has been put in place in order to allow them to race San Francisco in the best possible conditions. » This has also required an intensive organisational and implementation work which was assumed by Team Leader Alex Schneiter and Rules Advisor François Rayroux.